Every logo should have a subliminal message, a subtle association, something that would explain what the business is about. But how many hidden meanings could be in a logotype? My friend, graphic designer, told me that two hidden meanings are enough as it will get too complicated and the audience won't get it. 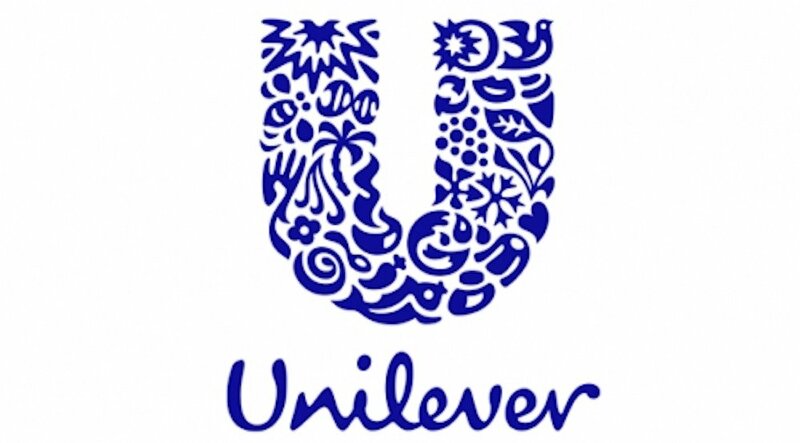 For example, Unilever logo is very complicated. But this logo clearly states that business is about diamonds and has only one association - shape of a diamond. Therefore it's easy to understand it. Here is another example where designer shows the meaning of his logo. Here I'm particularly questioning his decision to use circle as a representation of: 1) love towards football and 2) love towards design. Shouldn't that circle be representing only one thing? Often times the best logos contain a metaphor for the purpose of a company. Think yelps pie piece or FedEx's arrow. It's very challenging for a designer to come up with a visual metaphor and incorporate it into a logo. Logos have several other important requirements that must also be met: look, feel, legibility concise, small etc. Finding and incorporating symbols that work metaphorically is an important goal in logo design, but not a necessary one. The majority of logos, brands, icons, monograms and letter types used to identify a product or company do not contain any symbolic meaning. But the best ones do. I'm not sure any of the metaphors were meant to be subliminal. They're just incorporated subtly. A far as the super subtle meaning taken from common elements, like the person that drew three meanings from a circle outline, we get those for free by using such elements. I read an analysis of the Firefox logo where they explained the feeling and emotion the different textures and shapes are supposed to evoke, so there is a rich world of meaning that can be communicated with shape, texture and color, but that's a little over my head. Not the answer you're looking for? Browse other questions tagged logo or ask your own question. How dissimilar to an existing logo should mine be to avoid copyright issues? Which should be designed first: logo or website? Should i make simple this logo? How many logo variation is too many? Should I use vector logo in website?